In the past Château La Pointe was generally seen as one of the good value Pomerols but rarely outstanding. Things seem to be changing if the 2009, 2010 and 2012 are anything to go by. They are excellent with real concentration and flavour. 2011 a great success in the vintage context too. Vineyard/Terroir: 22 hectares on soils with a marl and iron oxide content with layers of sand and gravel. Château La Pointe is planted with 75% Merlot, 15% Cabernet Sauvignon and 10% Cabernet Franc. 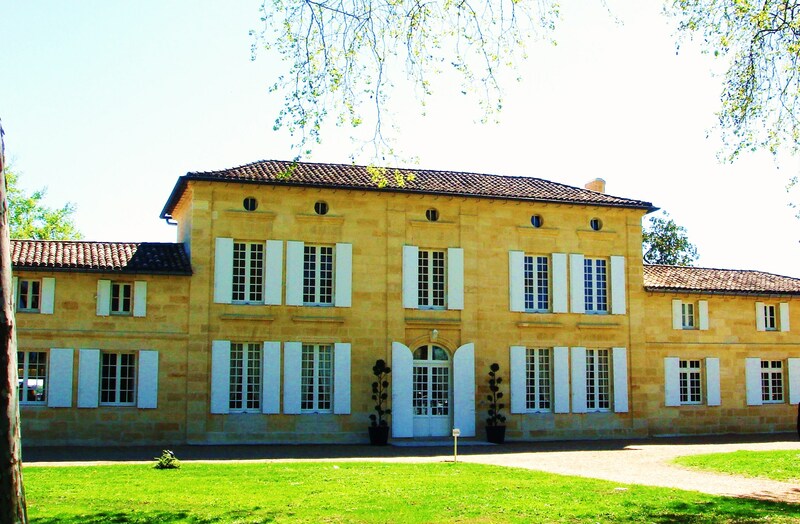 Winemaking/Elévage: Matured in oak, 35% new each year. 2012 Mid depth; deepish at the core; juicy notes with some spices and red fruits; little jam; easy and attractive fruit on the palate; soft and spicy with delicacy; perhaps less depth than I remember at primeurs but still forward and attractive Pomerol. Drink 2015-2025. 89+ UGC Oct ’14 [Earlier note] Deep and dense; vibrant effort, ripe and full, pretty open; lots here, fatness but also tightness; dense palate with freshness and attractive Cab Franc influence. Lots of extract but nicely handled. Serious again and continues the run of good form for me at La Pointe. 90% Merlot and 10% Cabernet Franc. 91-93 Tasted UGC Wednesday 10 April 2013. 2007 Mid red; some development; soft attractive nose; quite simple; some vanilla tones at the back; soft. 84/100 UGC London tasting.